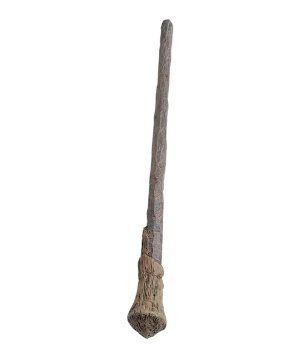 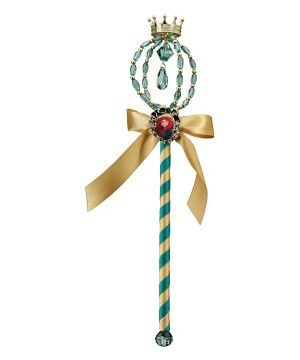 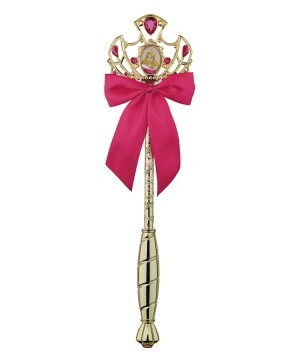 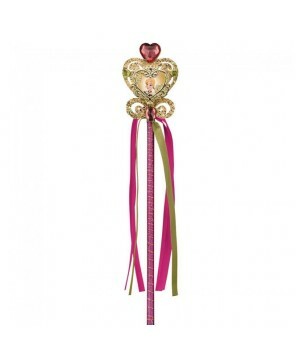 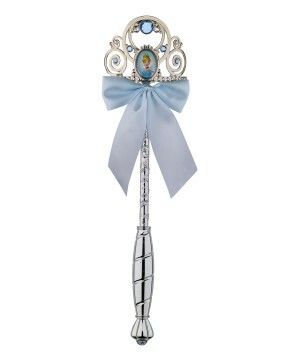 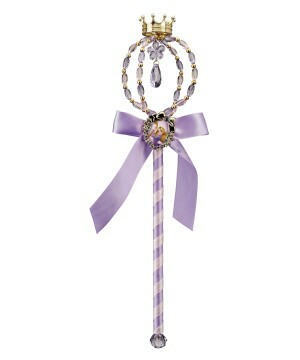 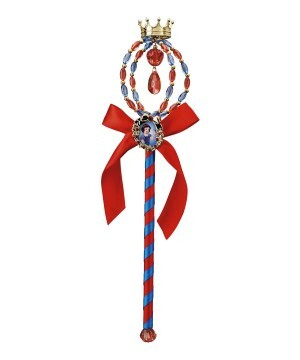 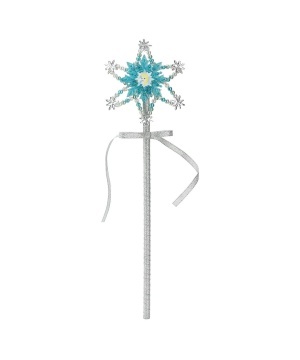 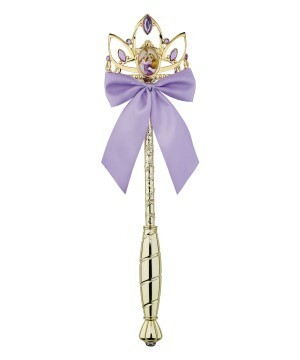 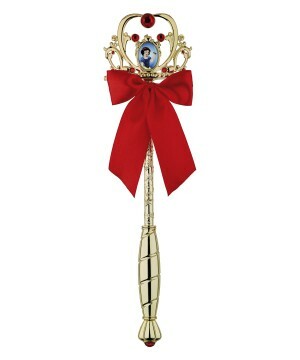 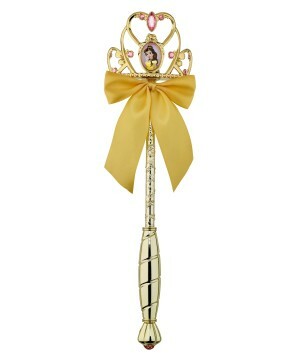 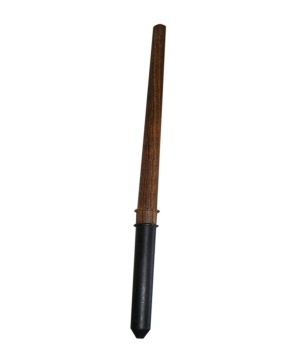 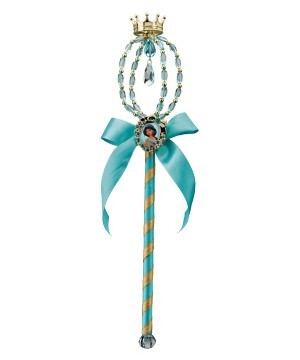 Check our selection of Wands to complete any Princess, Fairy, Queen or Movie Costume. 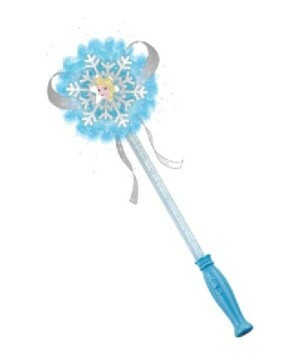 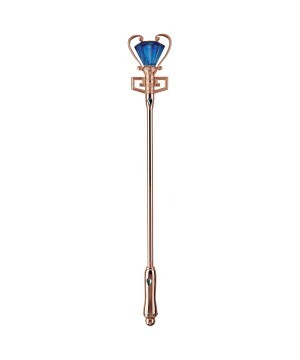 Find the latest Disney Princess Wands, such as Frozen Elsa Wand and Brave Merida Wand, plus many more options. 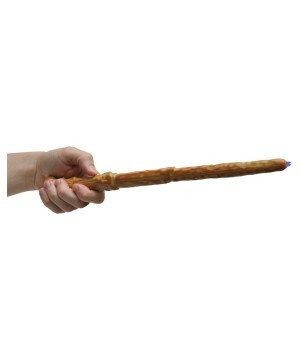 This Halloween, show that magic conquers any evil with any of these magic wands. 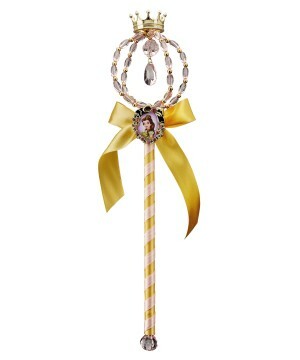 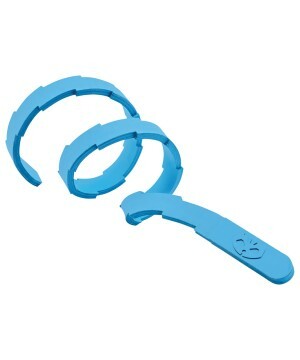 Browse our costume staffs, canes, scepters and other accessories to find your perfect accessory.